Eikestadnuus brings you the biggest stories of the week as Stellenbosch Interest Group appeals against planned changes to the Ou Hoofgebou, Distell launches a new company and thousands gear up for the Medihelp Stellenbosch Cycle Tour. Editor Danie Keet weighs in with the latest. A new independent company, Libertas Vineyards and Estates, was recently founded under the auspices of Distell, Africa’s leading wine and spirits manufacturer and marketer. Distell has deep roots in premium and gourmet wines. 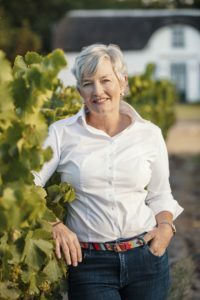 New Managing Director Kay Nash says it was a “significant move” from Distell’s previous approach of managing premium wines as a unit within this global company’s multi-category portfolio. “We started the journey of premiumisation at all levels of the business – from wine tasting skills to brands and brand experiences, portfolio structures, and ways of working, new collaborating and global market routes. We believe our actions count more than words. So, for now, it’s rolled up sleeves and hard work ahead, ”says Nash. 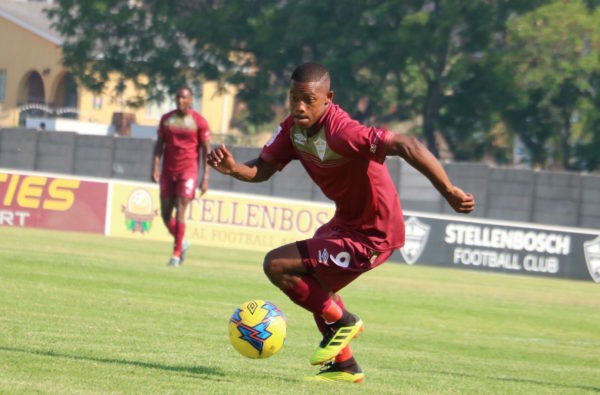 After starting the year with mixed results, the Stellenbosch Football Club (SFC) takes on in-form Ajax Cape Town this Sunday at the Idas Valley Sports Grounds. Kick-off for the match between the log leaders in the National First Division is at 15:30. SFC still leads the NFD with 34 points after 17 matches, but Ajax CT has won its last five matches and is currently second on 30 points. SFC started the year by beating Royal Eagles 2-0, but followed that up with only the club’s third loss this season by losing to Richards Bay 0-2. It was a cold and windy day in Stellenbosch last Friday and the home team could just not get going. Top goal-scorer in the league Iqraam Rayners threatened to score during the entire match, but just could not break the visitors’ defence. He is currently on 11 goals for the season. He scored twice against Royal Eagles. 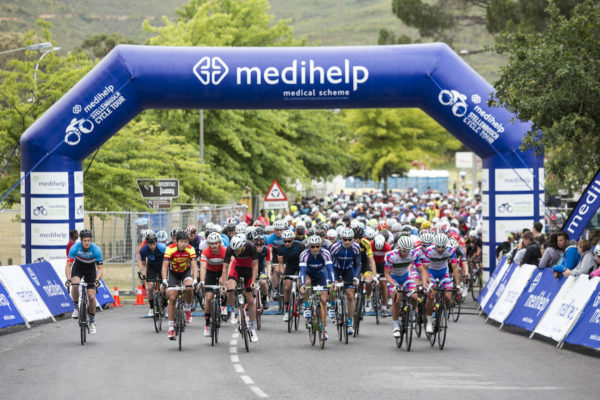 The Medihelp Stellenbosch Cycle Tour takes place this Sunday 20 January and, while the start and finish, venue has changed to Val de Vie Estate, the 102 km route remains largely unchanged. It will still feature 1 285 m of total ascent, but the major climb of the new Helshoogte Pass, which used to come shortly after the start, will now challenge riders near the end. The rest of the route takes in the finest winelands and mountain scenery of the Boland – and offers every opportunity for a fast time and the opportunity to improve seeding for the Cape Town Cycle Tour. “The Stellenbosch Cycle Tour, the Western Cape’s second-largest road-cycling event will once again act as the final premier seeding event for the 2019 Cape Town Cycle Tour, said David Bellairs, media, marketing and sponsorship director of the Cape Town Cycle Tour Trust. 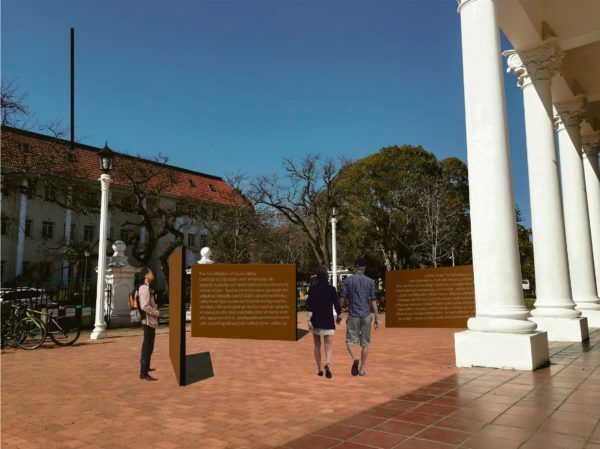 The University of Stellenbosch is planning to erect three memorial plaques in front of the Old Main Building. These structures are intended to stand as a symbol of the instiution’s commitment to transformation and being inclusive toward all races and cultures. The design, by the landscape architect Strijdom van der Merwe, consists of three steel plates – each 2m high and 4m long – onto which the preamble to South Africa’s Constitution will be engraved. The three plates are planned to be set up in Afrikaans, English and Xhosa, respectively. There has been some pushback against the idea, however, as plans for the structures appear to have drawn debate among interested parties.